When it comes to software, buyers and vendors both have one goal in mind – to buy and sell respectively. The buyer states his requirements and the vendor offers him a multitude of solutions to choose from. With the increase of software discovery platforms and vendor review sites, buyers exploiting this choice to the fullest, somewhere blurring the lines between use case specific software and custom software. use case specific apps while use case specific software companies are inclining more towards custom developments. This tipping of scales has left the buyers completely perplexed. Here are a few questions that not only have driven huge traffic to Quora but also allowed marketers to come together and help improve the definition. Or have they? 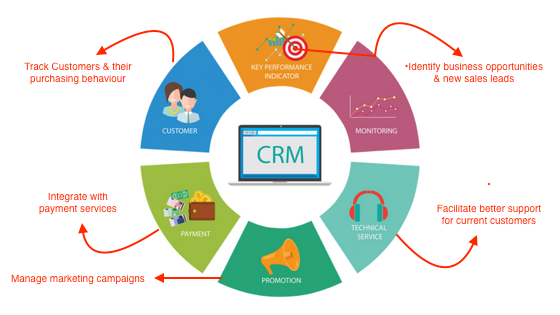 What is a CRM? How is it different from ERP? What are the responsibilities of a project manager? Which is the best CRM and Project Management tools? But instead of making the definition clearer, it looks like it has further diluted the basic understanding of these three terms. Today, we will look at these three software giant terms and try to break down how they enable the functioning of an organization. Customer Relationship Management (CRM) is an approach that involves managing a company’s interaction with potential and current customers. It extensively uses data analysis about customers’ history with a company, and improve business relationships with customers, with the utmost focus on customer retention and ultimately driving sales growth. Customer relationship management, also known as CRM, is software that helps sales teams and companies organize their interactions with prospects, customers and provides visibility across the organization for better support of a company’s goals. Did we answer some of your Quora queries here? There is little doubt that many people still don’t understand the basic difference between a CRM and ERP. Since there is verbose chatter about the former, the latter bears the brunt of utter confusion and makes people think twice before going for an ERP or a CRM. The acronym ERP stands for enterprise resource planning. It refers to the systems and software packages used by organizations to manage day-to-day business activities, such as manufacturing, supply chain management, finance, payments and in the today ERP world, even the CRM. Why do I need an ERP? In short, most ERP systems will have CRM components, or the ability to integrate with a third-party CRM system. 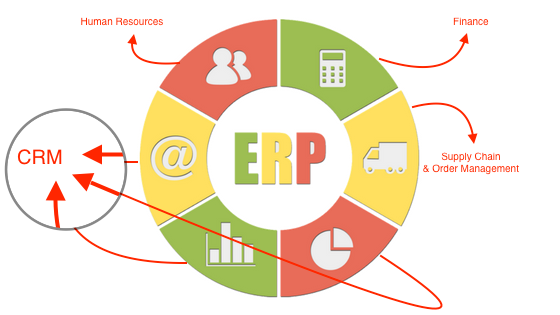 Confused how ERP differs from a CRM? The definition of a project in the Business Dictionary is – “planned a set of interrelated tasks to be executed over a fixed period and within certain costs and other limitations.” A project, then, could be something outside or in addition to the company norm for a typical business day. Perhaps a business upgrade, financial need or client request may be the catalyst for a project’s origination. 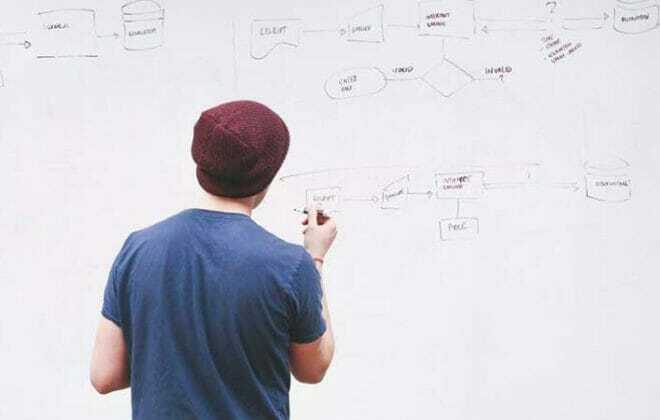 The parameters of a project will include a clear goal to reach, so by nature, projects include a start and finish line to accomplish a unique, particular outcome. This short-term undertaking will require a specified timeline, clear scope, designated budget and human capital resources that include a project team and manager. 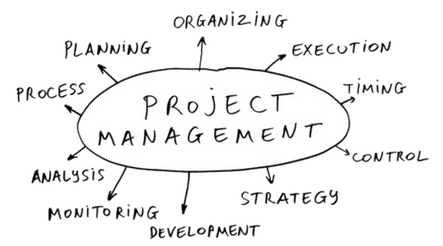 A project manager is a person who leads the project team who together accomplish the project goal. While anyone who holds the title of manager has ongoing duties for the duration of his/her tenure at a company, a project manager’s leadership is temporary to accomplish a distinctive purpose. What Is The Goal Of Project Management? 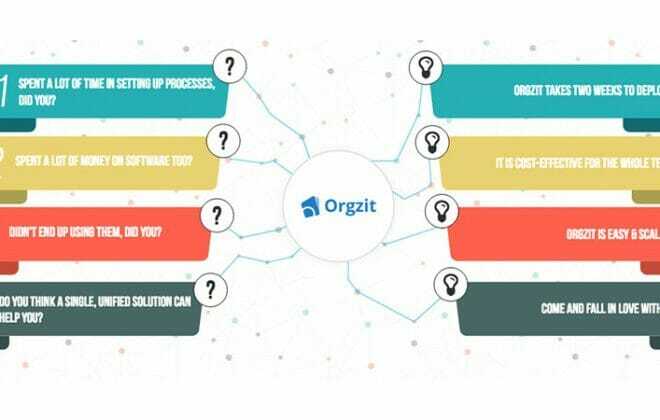 If you’re still confused about what does your organization need, we can give you a quick call and help you better understand your needs and see if Orgzit can be the right fit for you.